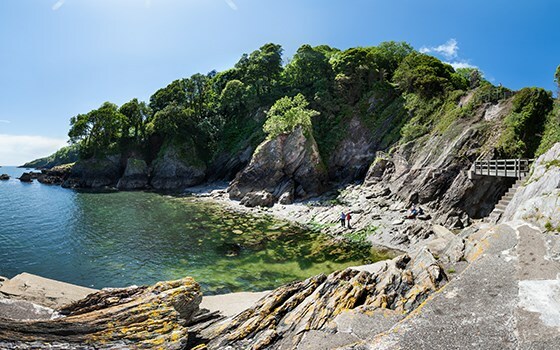 A bounty of beautiful beaches, historic market towns and quaint fishing villages that cling to the cliffs; whatever makes a perfect holiday for you, you're sure to find it in Devon. 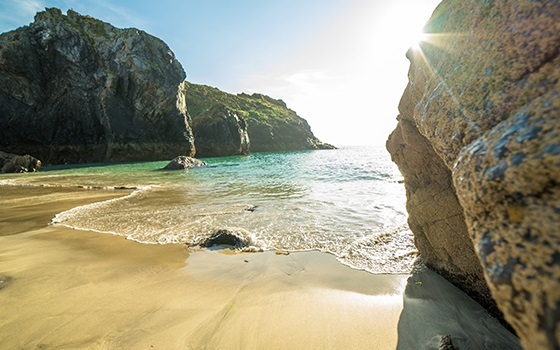 Holidays in Cornwall mean following in the footsteps of kings, giants and wizards, walking across the ocean to fairytale castles, and relaxing by harbours where seals pop up from the sea. 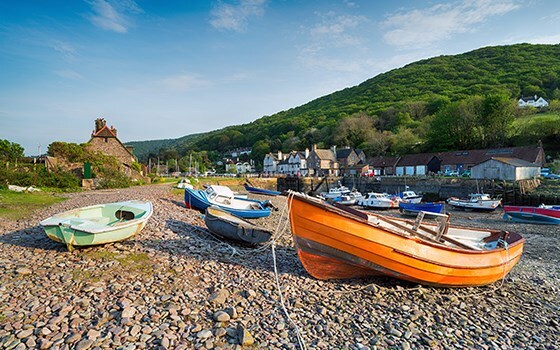 Cosmopolitan cities overlooked by classic architecture, lush rural countryside that reaches as far as the eye can see, world-famous music festivals... Somerset has something for everyone. 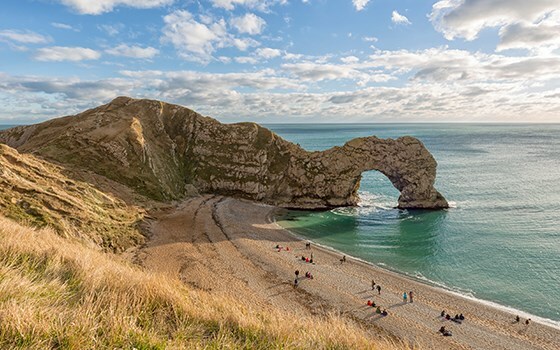 The awesome Jurassic Coast, the iconic red and white stripes of Portland Bill Lighthouse and wonderful ancient landmarks like Corfe Castle ensure Dorset is a must-visit UK destination. We'll be in touch with holiday inspiration and offers soon.